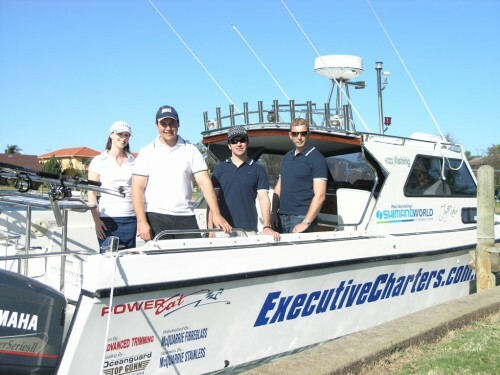 Welcome to Executive Charters where you are treated as an executive for the day. 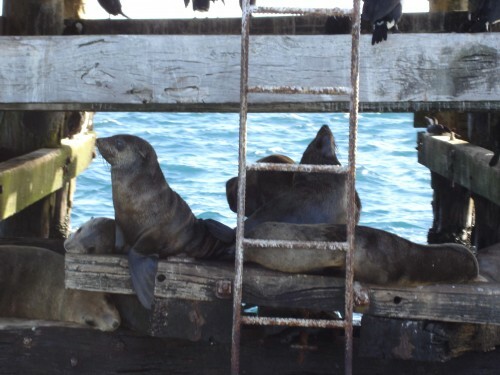 During this tour we focus on sightseeing rather than fishing!Sights to be viewed include dolphins, seals, historical landmarks, ship wrecks, Port Phillip Heads, lighthouses, Mud Island and much more. 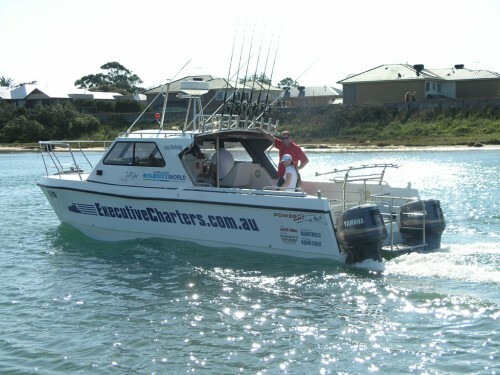 During this tour we cover 140kms and depending on the weather and tides, will venture to Carrum, Frankston, Mornington, Rye, Sorrento, Portsea and Queenscliff. Dips, crackers and gourmet sandwiches and provided along with soft drinks, tea, coffee, hot chocolate and water. Warm clothes, a jacket and a beanie are recommended for the colder months. We highly recommend you bring your camera for this tour! 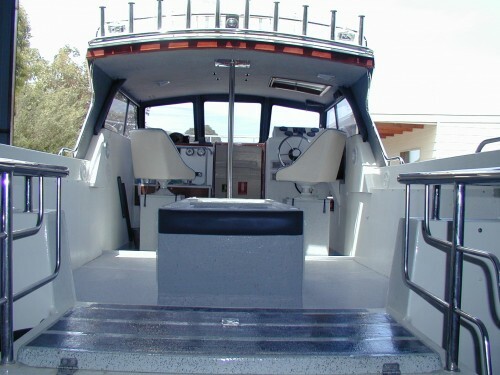 Inclusions: Sightseeing, Food (including gourmet sandwiches, dips and crackers), Soft Drinks/Tea/Coffee/Hot Chocolate/Water, sunscreen & bug spray, toilet on board.